"What will happen after the dead walk the earth?" Life after the Dead has not been tagged yet. Help others find Life after the Dead by tagging it! 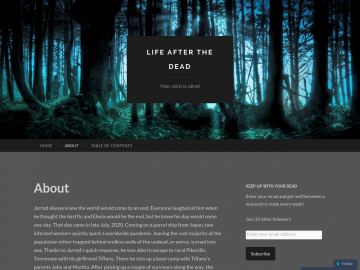 Life after the Dead has not been reviewed yet. Life after the Dead has not been recommended yet.